Garrett's Golf Cars provides the best new and pre-owned golf cart inventory in Upstate South Carolina. We’re licensed dealers of Tomberlin, E-Z-Go Golf Carts, and Cushman models, so you’ll find plenty of options to choose from, with quality golf carts at affordable prices. 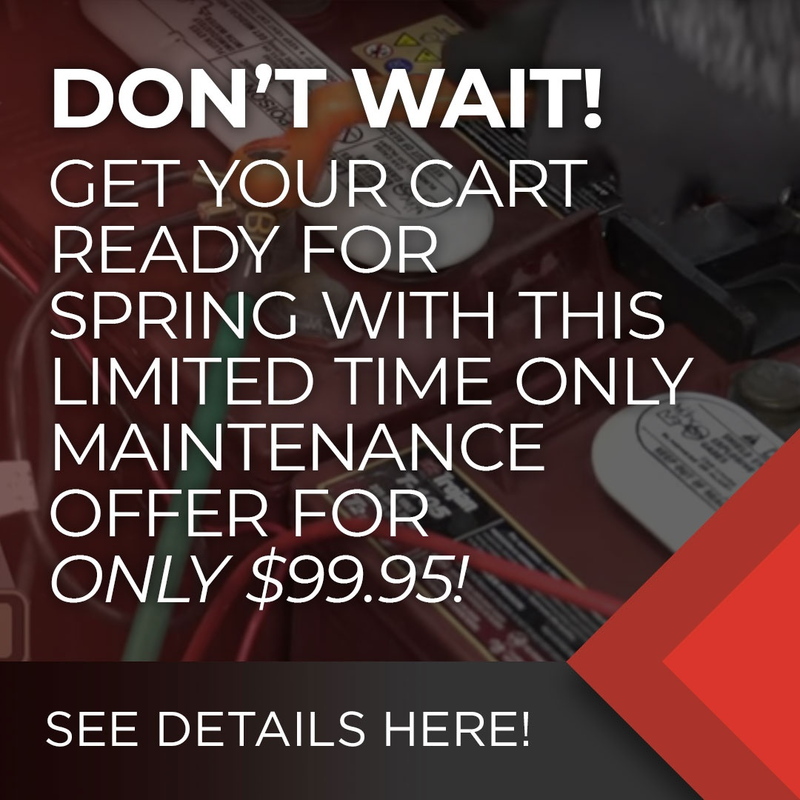 Financing options and warranties are available, ensuring that you can purchase the right golf cart to suit your lifestyle and needs, and can rest assured that we’ll be there to help you if any problems arise. Picking up a pre-owned golf cart allows you to get the best of both worlds — our great Cushman, Tomberlin, or E-Z-Go golf carts, but with even more affordable pricing. 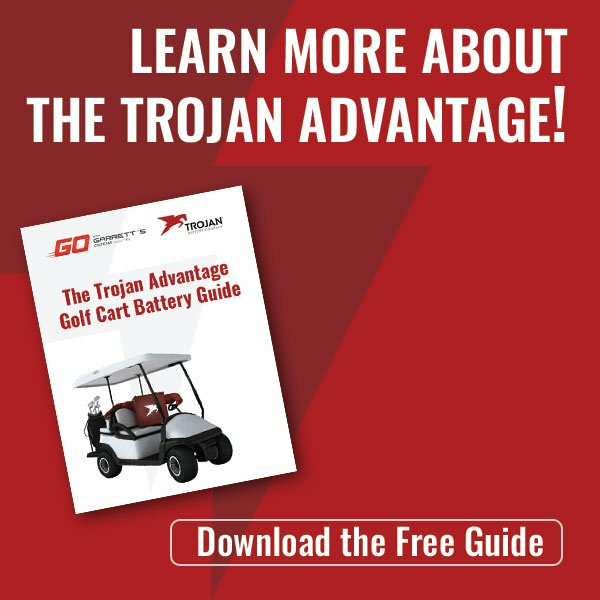 Great for those looking to try out their first personally-owned golf cart, or for those looking to save a little money on their investment. Garrett's Golf Cars has been in business in Upstate South Carolina since 1992 and opened its Mt. Pleasant store in the Lowcountry in 2010. We pride ourselves on providing the very best golf cars at affordable prices. We can be reached by phone at (864) 862-7709 (Fountain Inn), (843) 881-8894 (Mt. Pleasant), or online with any questions you may have about our inventory or services. We’d be happy to speak with you!